Welcome to Cosimex Mercantile Ltd.
Cosimex Mercantile Ltd. conducts buying service for all kinds of merchandises and operates an ISO-9001 manufacturing company that focuses on school and office stationery products. For more than 30 years, we have provided consistent quality service and products to customers all over the world. With a network of sourcing offices across China, we help customers to source and monitor quality for a wide range of products. In addition, we constantly visit various trade fairs and review trade magazines to introduce new and exciting product ideas to our customers. Our manufacturing product range, WEX brand of stationery products, can be re-labeled for private label businesses or modified for OEM-oriented customers. 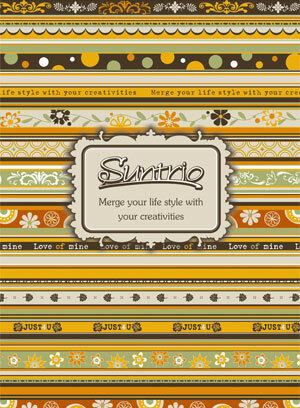 Our design product range, SUNTRIO brand of scrapbooking, arts & craft products, has a wide range specialty themes and also designs which are suitable for all occasions. 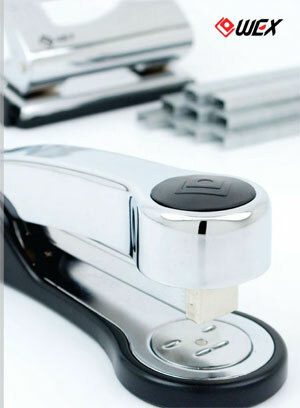 In addition, this range also include craft tools and accessories for every applications.